In 1136 cistercian monks come from Morimond abbey (Haute-Marne) and settle in the old Comminges county. The new abbey becomes prosperous and creates six daughters and six villages. Not far from the site remains one of its eight farms: La Peyrère. The end of the XVIIIth century is a period of decline; then French Revolution scatters the last monks. Architectural elements are after that sold throughout all the area and other parts systematically destroyed to produce lime. The lay brothers' building, with the entrance gate, only remains as a farm. 1981: the two associations, initial owners, do a rescue purchase of the site. 1998: getting back of the chapter house front face, rebuilding of a built-in tomb. 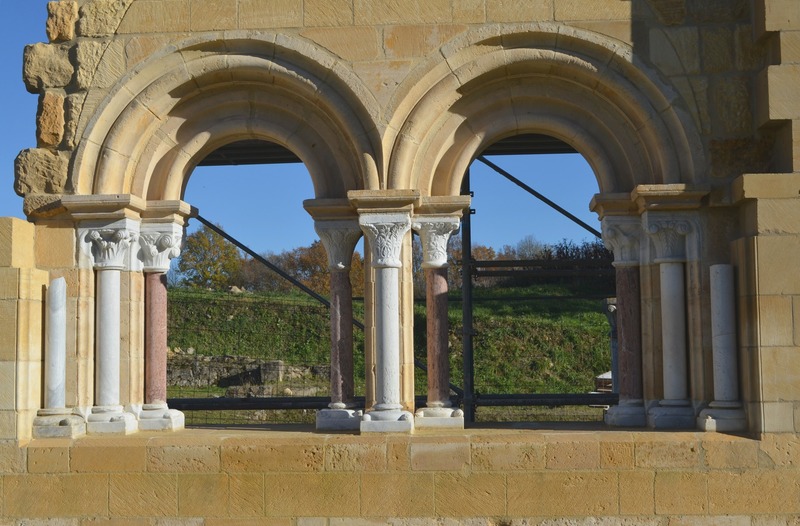 Partial reassembly project of the cloister. 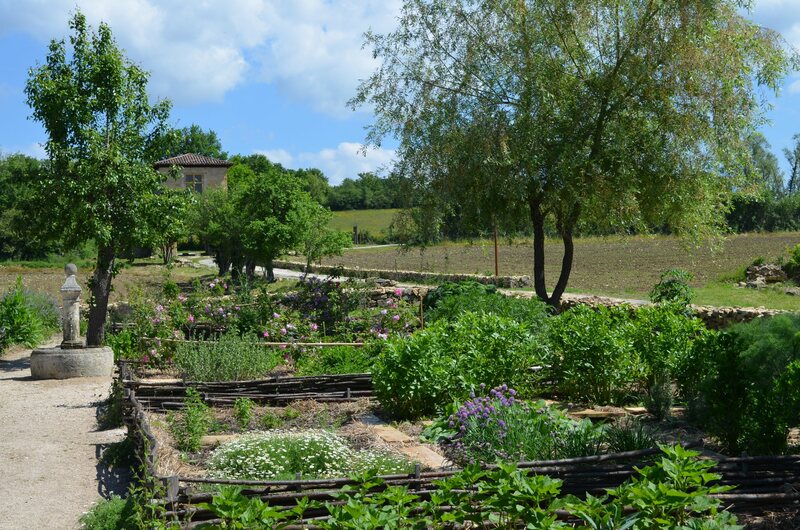 2010: the local association of villages around Saint-Martory becomes owner of Bonnefont site in order to enhance financial investment.